This week we have been very busy putting the finishing touches on our very first country trip to Loxton for this coming weekend. If that sounds like something you would like to be involved with, check out the "Out and About" link on our website for all the details. 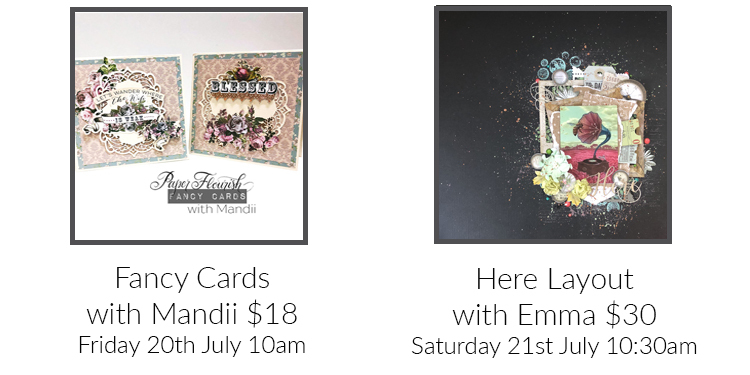 We have also been busily stocking and restocking the store here at Paper Flourish Headquarters, and as always, running some brilliant promotions to boot! 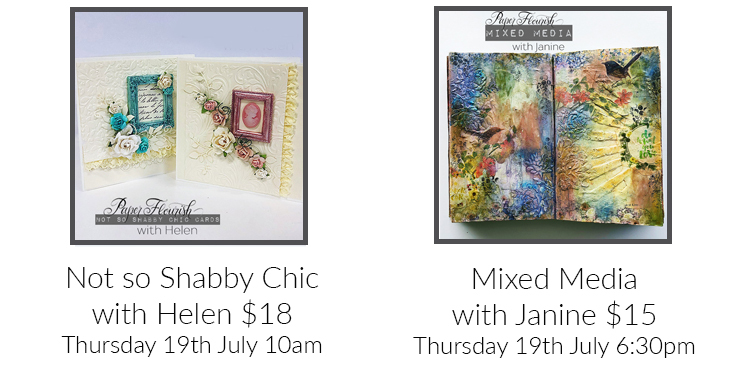 This week we are featuring the ALL NEW Art Alchemy Metaliques, Acrylic, and Opal Magic Paints - all at 20% off RRP from now until Sunday. 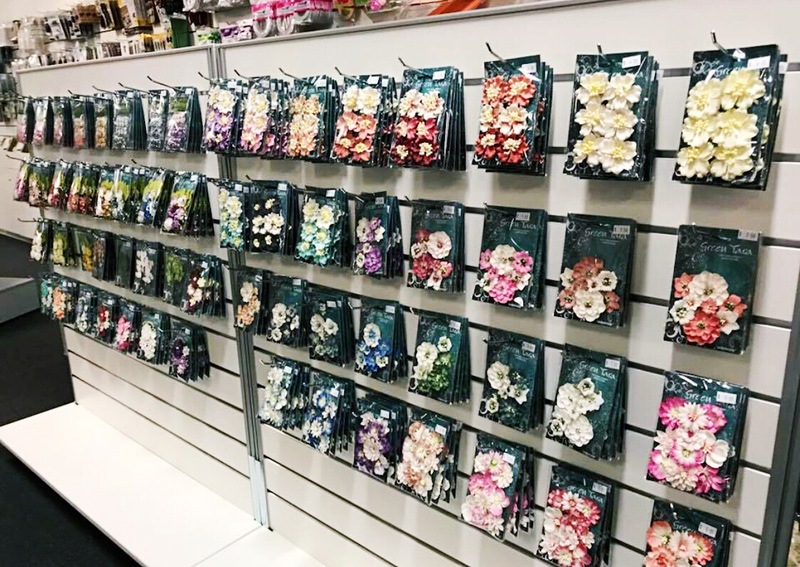 Take a look at whats new and whats back in stock, both online and instore, and keep an eye out for spaces in our remaining July lessons! As always, we thank you for your ongoing support, and we look forward to seeing you soon! Awesome promotion - 20% off Prima Paints! Both online and in-store this week only. 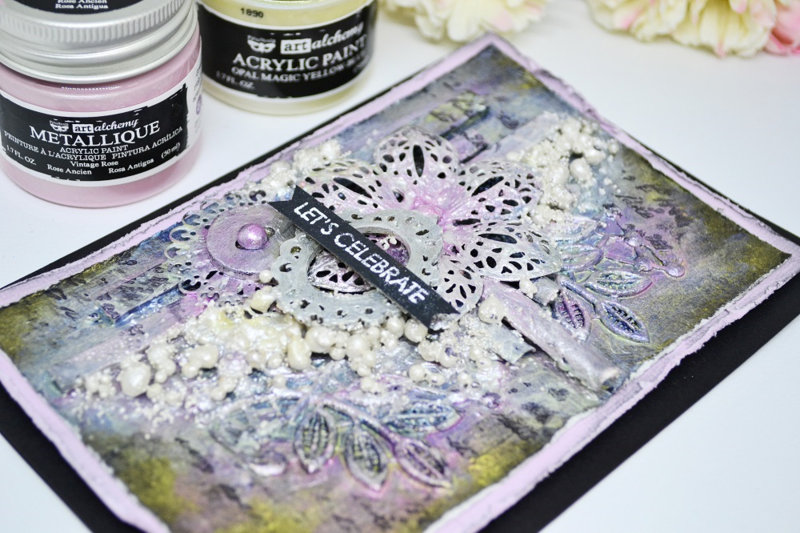 If you love mixed media and gorgeous shimmering colour these paints are a fantastic option on your projects. This week we have added silicone molds to the online store and they are selling like hot-cakes! These are so much fun to use and we love the small thin ones with Painters Caulk (acrylic polymer varieties, not the silicone varieties.) In larger, deep, frame molds we find the Prima Paper Clay works beautifully. These silicone molds offer brilliant embellishment options you can create over and over again! We also added Dusty Attic chipboard to the online store. 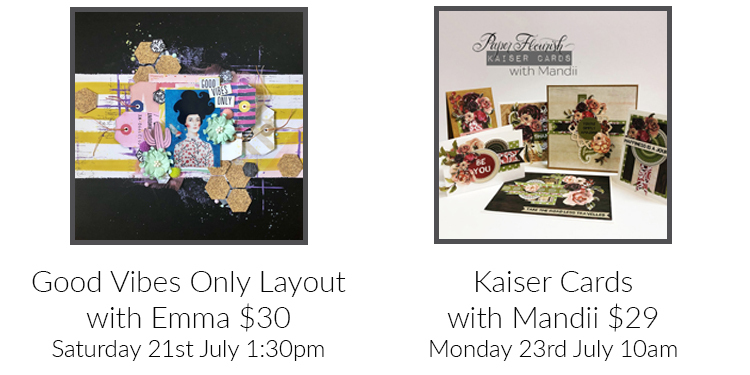 Just check out the "New This Month" tab to see what we have uploaded to the store in July. Another video has been added to our Inspiration blog. 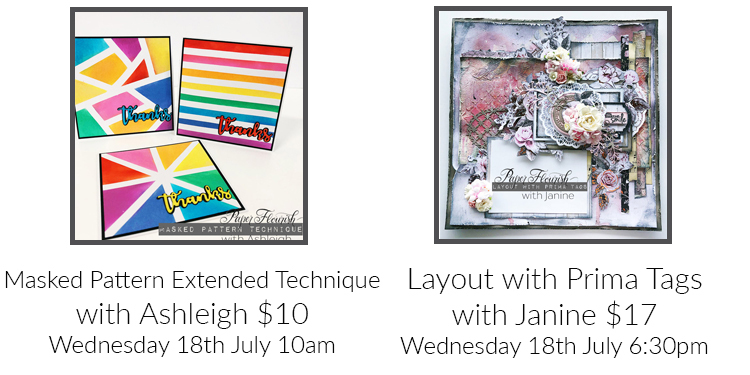 We are endeavoring to add a new video each week to keep you inspired and ready to create! Prima Sale INSTORE and ONLINE!!!! 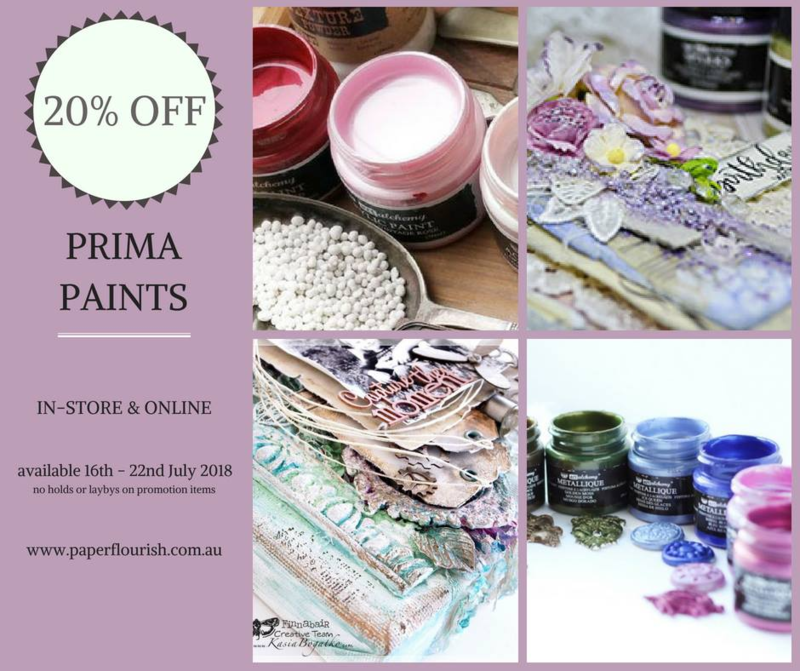 This week we have a crazy-good sale on all Prima Paints. It does not get much better than this. 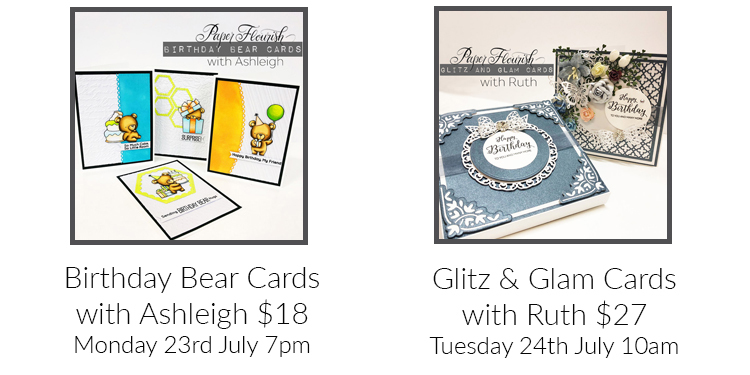 Think- Acrylic Paint ranges.... including the stunning Art Alchemy Sparks, Metalliques and Watercolour Paint sets. 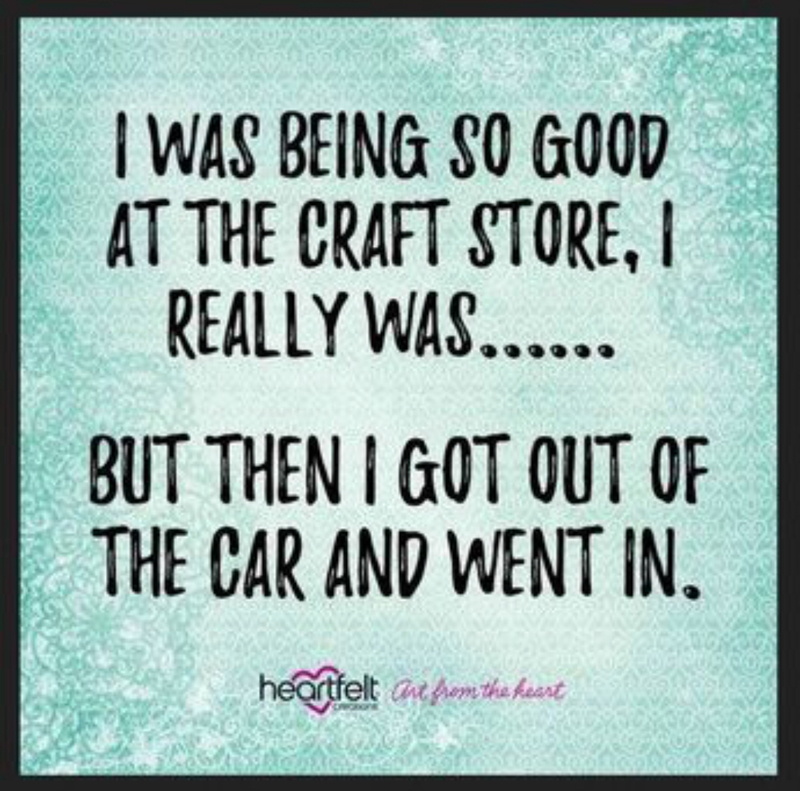 But you'll need to be quick....it will move fast! 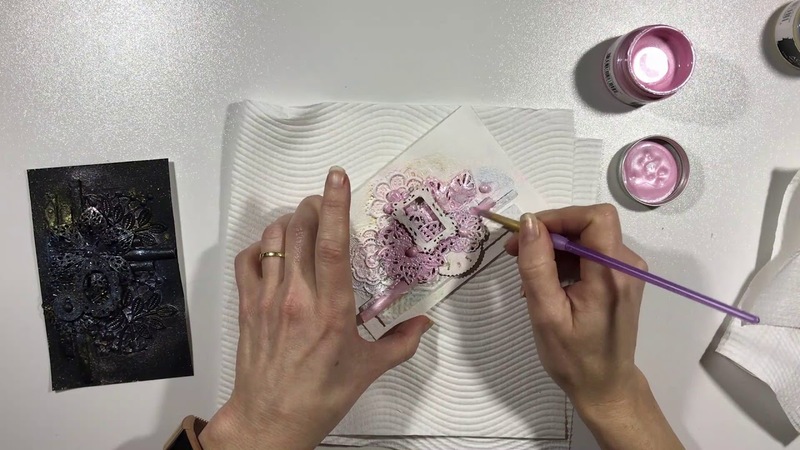 Check out this video of Janine working her magic, using Prima Paints. Full Range of Prima Art Alchemy Paints @ 20% off all week!